Camping De Wije Werelt is a modern, luxury family campsite, uniquely situated in the woods at Otterlo in the Veluwe and adjacent to the De Hoge Veluwe National Park (with the Kröller Müller Museum). You can walk or cycle straight into the conservation area called De Planken Wambuis, and the magnificent drifting sands of Het Mosselsche Zand are only 300 metres away. 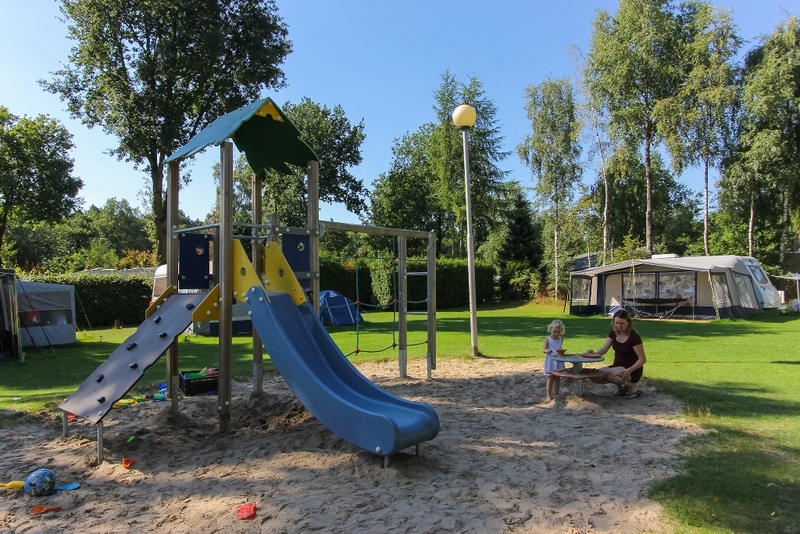 Children can play to their hearts’ content in our indoor play area (with family restaurant) De Houtzagerij, as well as outside in the various playgrounds and in the nature playground. Other facilities include the heated swimming pool, the petting zoo, go-carts and a children’s theatre. Would you prefer to camp more comfortably? That can be arranged! Almost all the pitches are comfort pitches and some even have private sanitary facilities. 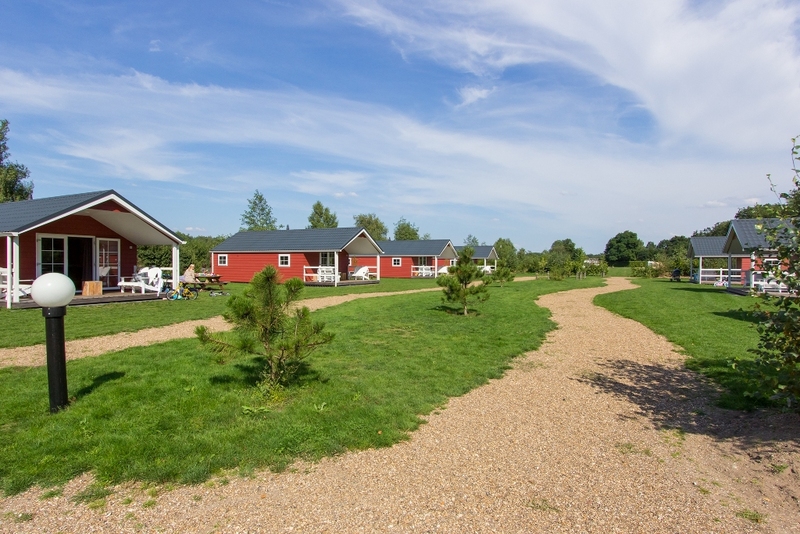 But if you prefer back-to-nature camping, De Wije Werelt has that too. 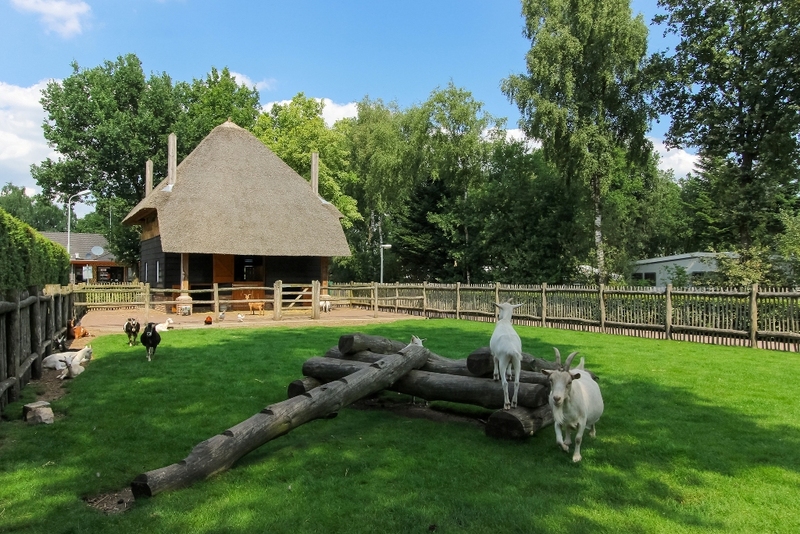 There is a wide selection of unique, sustainable accommodation options to rent, such as the Pod/Geurt (simple, wooden huts full of character) Veluwe hunting cabins (Jachthutten), MobilHomes (static caravans), Boslodges (log cabins) or Zwerfhutten. 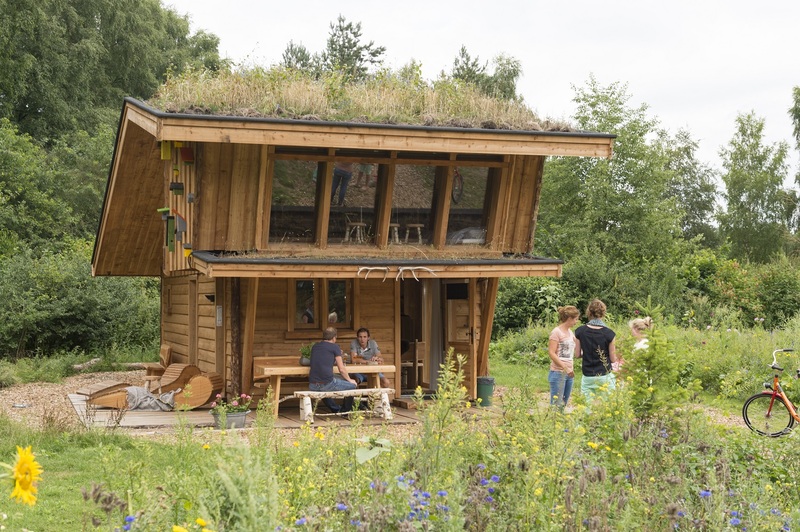 These Zwerfhutten can sleep 8 people and are fully furnished.